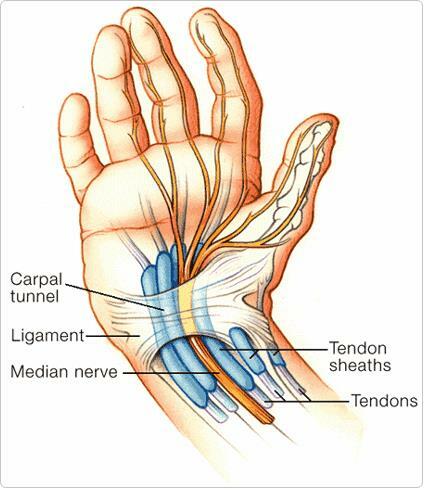 Experiencing Tingling and Numbing in your hand? Physical Therapy could be your solution. 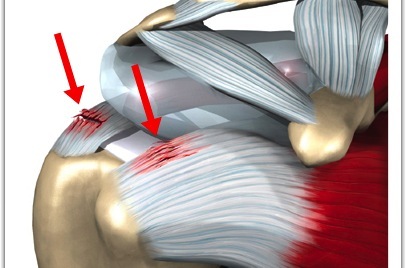 Physical Therapy and Arthritis Many people that suffer from arthritis receive physical therapy. Physical therapy helps to strengthen the joints that can be damaged and inflamed due to arthritis. 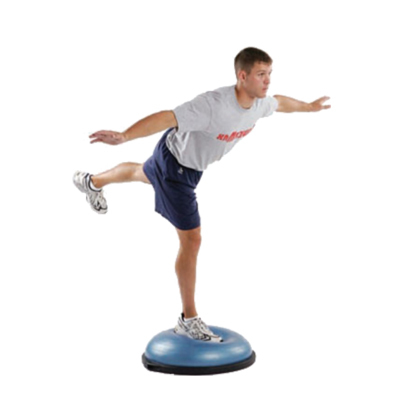 The exercises and techniques used in physical therapy also reduce pain, reduce stiffness and increase the range of motion. Physical therapy does not just help with current arthritis pain, it also helps to prevent arthritis from causing more damage to joints. Patello-Femoral Pain Syndrome Patellofemoral Pain Syndrome is a broad term used for knee pain. 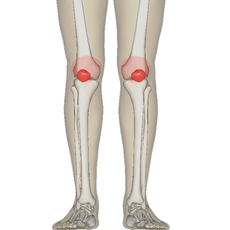 Patellofemoral pain is more specifically used to refer to pain in the front of the knee and around the kneecap. This kind of pain is more commonly known as “runner’s knee” or “jumper’s knee” – sound more familiar without the big fancy scientific word?